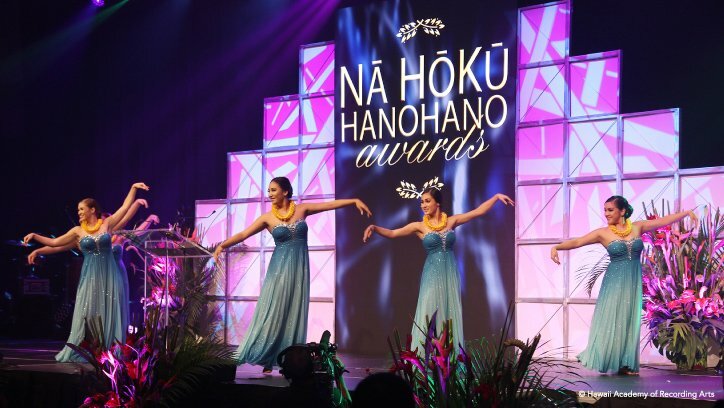 The 42nd Nā Hōkū Hanohano Awards will be held at the Hawaii Convention Center on Saturday, May 25th 2019. The Nā Hōkū Hanohano Awards are the premier music awards in Hawaii, and are also known as the Hawaii version of the Grammy Awards; it awards and recognizes talented artists, composers, performers, and musicians in the music industry in Hawaii. This year’s Nā Hōkū Hanohano Awards have 36 awards and 3 categories in total: general, genre, and adjudicated. 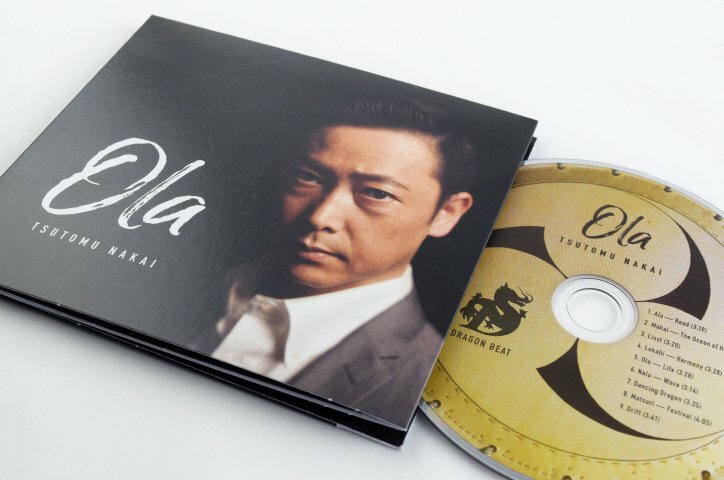 Each award recipient is chosen by the nearly 600 members of the Hawaii Academy of Recording Arts (HARA). 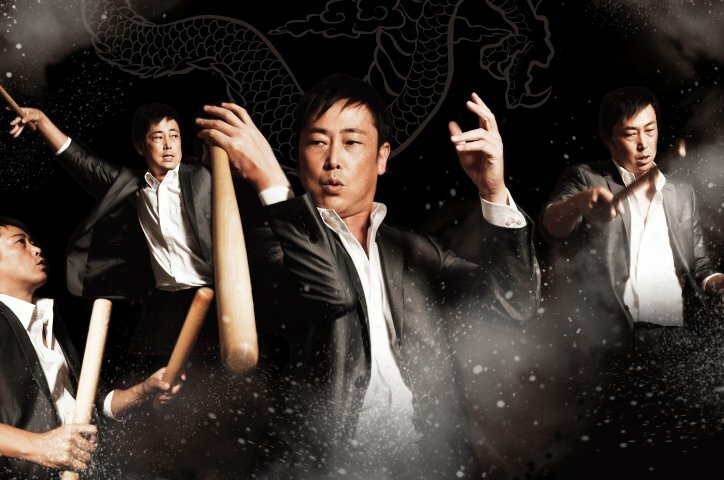 Tsutomu Nakai has been active as a Japanese Taiko (drum) player in Hawaii, and his 2nd album “Ola”, has been nominated as a finalist for the graphics award in the adjudicated category. 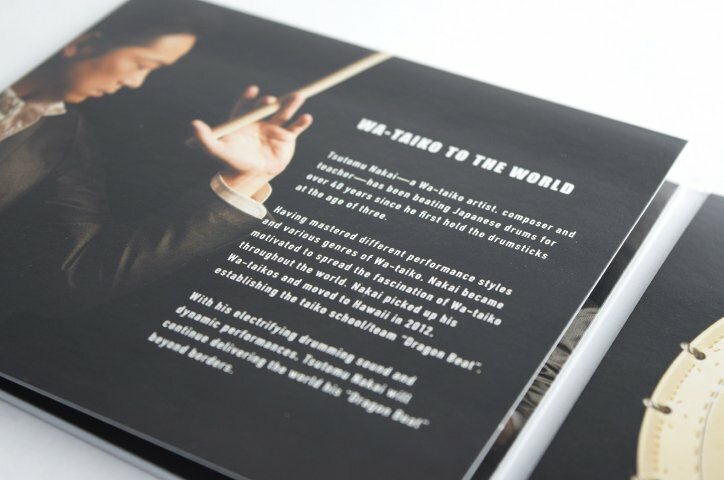 This album cover was designed by Clarence Lee Design.